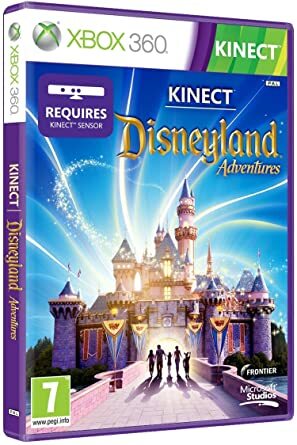 So there I was, playing Xbox, browsing through the games store, when in my recommended feed comes a game called "Disneyland Adventures" It's free for game pass subscribers and I wasn't in an entirely sober state of mind at the time, so I figure heck. Why not, I'll download it. Turns out, it's pretty great. It's a kiddy game. full of mini games and puzzles that I have zero interest in. 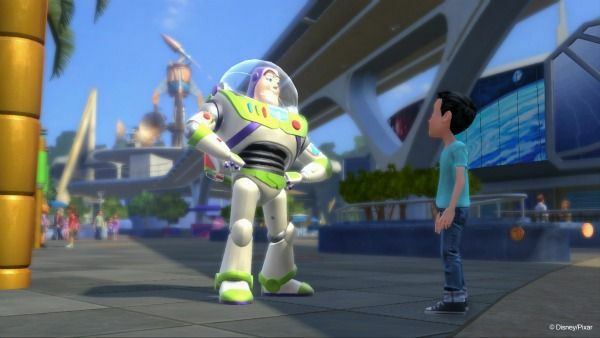 What's really fascinating is that the game world is the Disneyland park, and it's a very literal interpretation. It's been recreated in painstaking detail. Every popcorn cart, planter, tree, even abandoned people mover track is right where it should be. The sound is also spot on as well, with real park audio. So it's pretty cool to be able to virtually wander around the park when I can't in person. What's really interesting though is that this is the park of when the game was in development in 2011. Big thunder ranch is still there for you to wander around in. The old rivers of America is intact. But oddly enough, when at the entrance of the park staring towards DCA, it's the opening version of it, complete with the giant CALIFORNIA letters in the esplanade. Anyway, I had a good time exploring the park in this game and was genuinly impressed at the detail they put into it. If you have Xbox Game Pass you should pick it up for free. Yeah, it's an old game. Your suppose to use the Kinect to "walk around" the park. I guess the remastered version for the XBox One can use a controller. Stay away from Snow White. She is a huger. Lousy gameplay aside, I was blown away at the time by its accuracy. All the little side paths and alcoves I remember are there. The only detail they messed up was showing the Alice caterpillars linked together as trains. Otherwise...An amazing simulation. At the time, they had to blank out any mention of Lucasfilm properties. Is it still like that? Star Tours is still blanked out. They really screwed up Mansion's waiting line. I have this game, I like to just walk around and check things out. Very faithful recreation of the park, seems to be about how it was around 2012 or so. I like going to the different parts of the park and listening to the music in the various lands. I just wish that they had on ride recreations, whether in addition to the mini games or replace them entirely. Magical Racing Tour was a bad Mario Kart ripoff. However the Space Mountain track was pretty good. 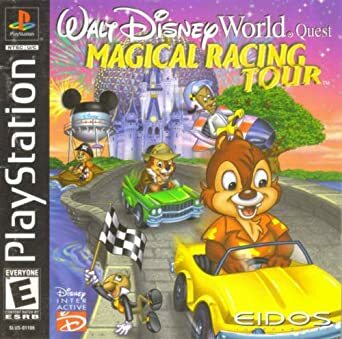 Either way it was still a fun game and I enjoy it..and it had used a bunch of the attraction audio while playing it..
Disney World Racing is an awesome game. It was on-point as far as the feel of the parks goes. 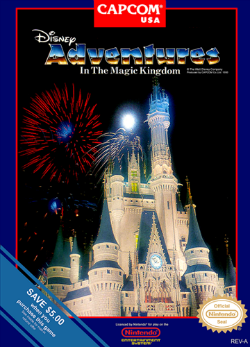 Obviously a game like the NES or most of the Kinect minigames (floating through the HM elongating room with random coins and stuff floating around you) feel absolutely nothing like the rides. They're just slapped-together loosely inspired pieces of crap. But the racing game is authentic as heck. Even the Aerosmith ride without Aerosmith music looks and feels exactly like the real thing. The entire Haunted Mansion pre-2007 is in there for you to explore. They even subtly included some stuff from Phantom Manor. The aerosmith music added to the atmosphere but there is a midi arrange of the level music and i can appreciate that lmao but that was only in the eu version of the game and the gbc version. THE US GOT GENERIC ROCK MUSIC!